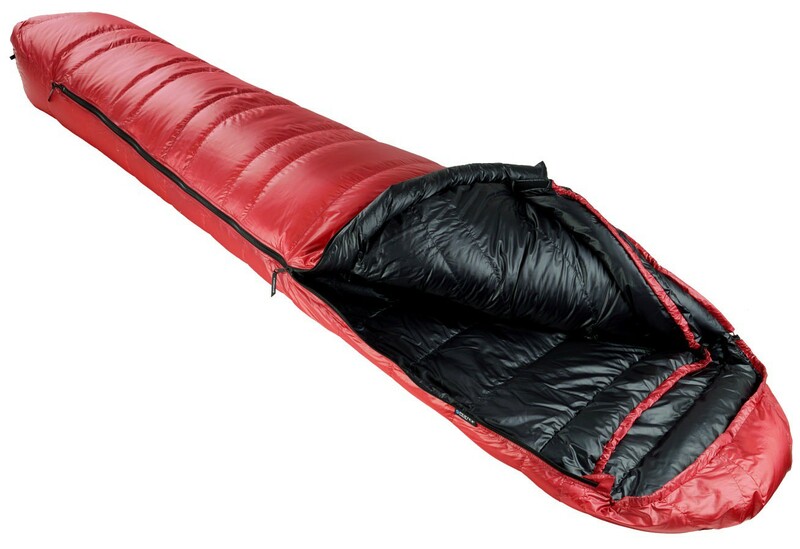 Lightweight sleeping bag designed for use 3 seasons. 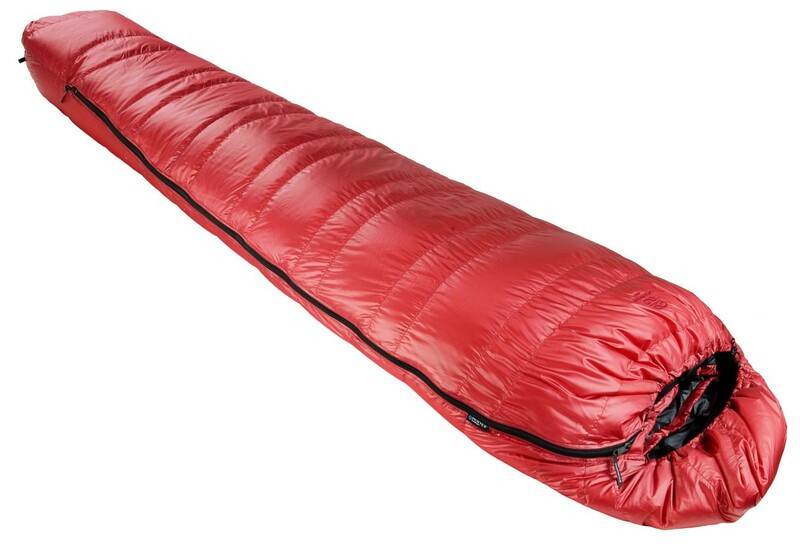 It will keep you warm for up to 0° C.
The Panyam 450 of Cumulus is a versatile sleeping bag for use 3 seasons. 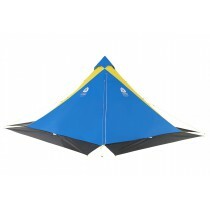 You can use it for your bivouacs in the spring, summer and fall. You can use it in early winter with not cool temperatures (0 ° C comfort) adding a polar sheet or a goose down jacket. This model is equipped with a hood and a adjustable elastic collar. 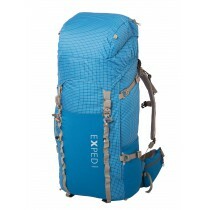 It is made with the ultra-light Pertex Quantum fabric weighing 29 g/m², making its total weight only 820 g. It uses the advanced design of trapezoidal chambers.